Not yet summer and no longer winter, spring is the seasonal mid-point where a break from work and school is a must. This year, how about being inspired by one of our favourite European city destinations? Head out to explore and take in some culture, sample the local cuisines and most importantly, relax during this Easter break. 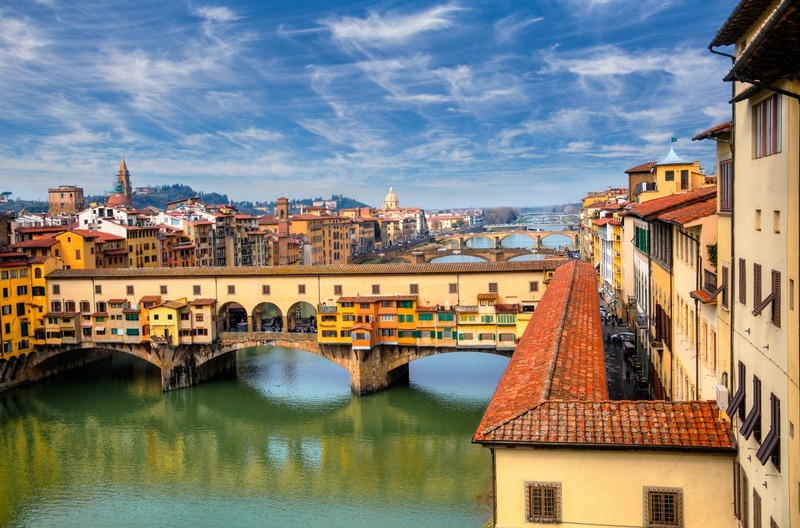 The birthplace of the Italian Renaissance, Florence is steeped in history, beauty and incredible architecture. Immerse yourself in the culture of this charming city and take in Italian Renaissance art at the Uffizi Gallery, or explore the staggering Duomo Cathedral which dominates the city skyline. For those looking for some culinary adventure, Florence is a foodie’s paradise. Enjoy both traditional and modern takes on a variety of cuisines from all of the Italian regions, or hire a car and drive further in to Tuscany to take in the sights of the wine country. For a little spectacle on your Easter break, experience the “Explosion of the Cart” or Esplosione del Carro. This 300-year old Florence tradition sees a nine-metre tall cart stacked with fireworks and lit by the Archbishop of Florence as part of Easter Mass. A relaxing break to Nice calls for long sunset walks along the promenade, excellent food, a vibrant culture and a city with real character. Framed by a stunning seascape and warmed by the Mediterranean sunshine, this cosmopolitan city is loved for its rustic charm, its opulent architecture and wealth of restaurants. Spend a day getting lost in the old town and discover Cours Saleya - the market square that’s central to the rambling streets of the old town. Discover food stalls and authentic flea markets that buzz with excitement, colour and heady aromas. While you’re on the French Riviera, hire a car and explore a little further afield to experience luxurious Monte Carlo - just half an hour’s drive from Nice. The capital city of Germany, Berlin is a must-see destination for your Easter break. Famed for its rich history and culture, uncover the exciting and vibrant spirit of this stunning European city. 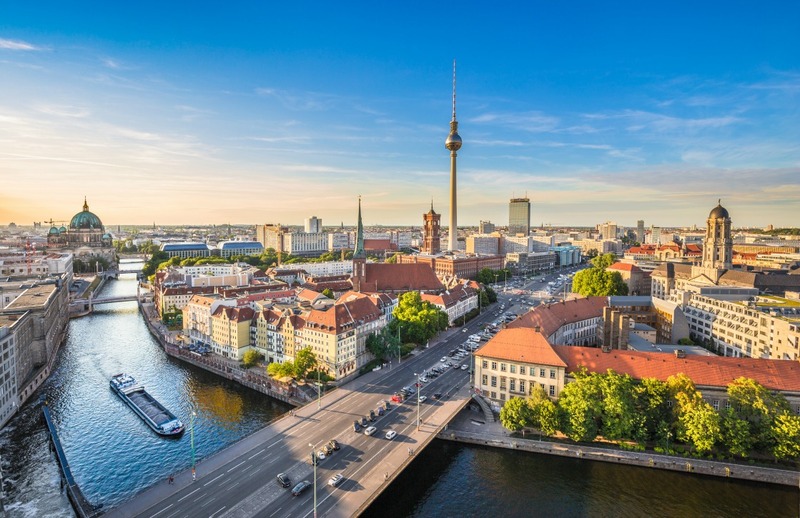 Jam packed with museums and laced with bold architecture, Berlin is known and loved for its quirks, so do something a little different this springtime and take a dip in the Badeschiff, a river barge swimming pool, or see a performance at the fascinating Wedding crematorium. Easter in Berlin is a time of celebration and there are plenty of markets, bonfires and events to keep you entertained throughout the holiday. Take in the historic sights of the city from the water, as the cruise boats return to celebrate the arrival of spring on the national Easter holiday. All of this, combined with a thriving food scene, makes Berlin a super exciting city destination. Brighten up your springtime with a little sunshine this year and visit the beautiful birthplace of Pablo Picasso. Easter is a particularly special time to visit Malaga. Declared a festival of International Tourist Interest, the Holy Week celebrations attract thousands from across the globe to witness the religious processions that move throughout the city, before congregating at the Malaga Cathedral. The festival is vibrant, colourful and exciting - a spectacular occasion that you won’t want to miss. Once you’ve experienced the beauty of the Easter celebrations, spend some time exploring Emperor Augustus’ ancient Roman Theatre at the heart of the city, or walk along the walls of the Gibralfaro Castle. Then, when you’ve taken in your fair share of historical sights, head out to La Cala Del Moral beach and relax on the sandy shores of the Costa del Sol. Experience the famous Geordie hospitality and visit England’s northernmost city for your Easter break. 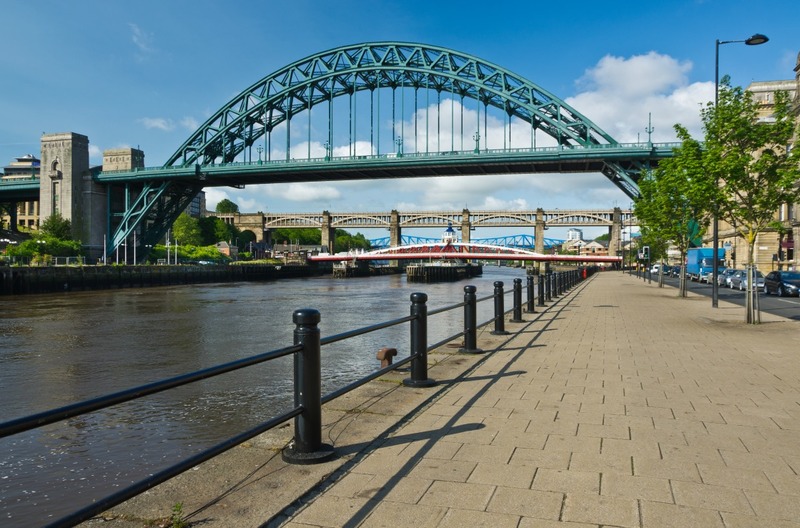 A must-visit destination for a little well-deserved indulgence, Newcastle is well stocked for shopping and has a variety of restaurants to explore. Spend a day roaming around the famous BALTIC art museum, visit the striking Angel of the North or take in the iconic Newcastle skyline. Sitting only a short drive from the seaside, this city is also perfectly situated if you’re looking to explore the coastline. Take the opportunity to hire a car and visit the historic Tynemouth Priory. Take in some ancient heritage and explore the castle ruins, accompanied by sweeping views of the sea. Whether you want to expand your cultural horizons, relax on the coast, or treat yourself to beautiful views and stunning food, make sure you get the most out of your European retreat. Hire a car from Hertz in your favourite location so that you get the chance to see and do as much as you can this Easter.